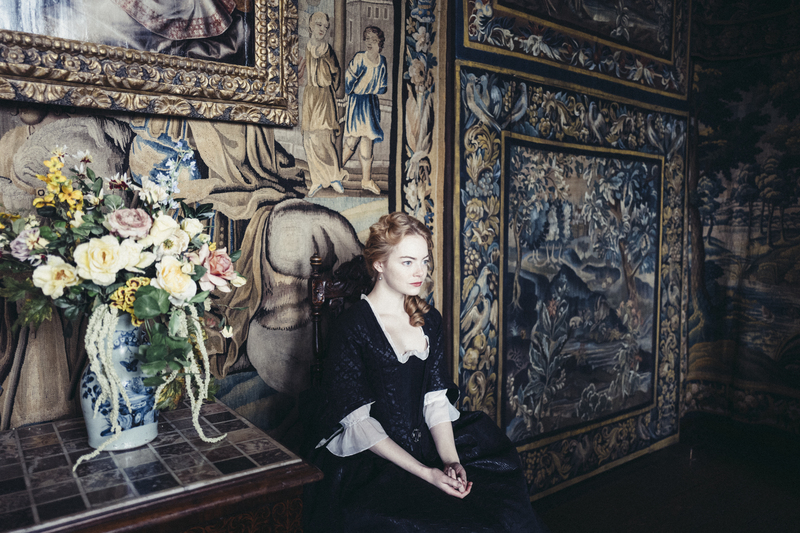 The 62nd BFI London Film Festival in partnership with American Express is thrilled to announce The Favourite, a film directed by Academy Award nominee Yorgos Lanthimos and starring Olivia Colman, Emma Stone and Rachel Weisz, as this year’s American Express Gala. The film will receive its UK Premiere on Thursday 18th October at the Cineworld, Leicester Square. Watch the excellent trailer and see the latest images by clicking here for coverage. The 62nd BFI London Film Festival in partnership with American Express takes place from Wednesday 10 October – Sunday 21 October 2018. The full Festival programme will be announced on Thursday 30 August 2018. Click here for all our #LFF2018 coverage so far! Tags: BFI, BFI London Film Festival, LFF 2018, London Film Festival, The Favourite. Bookmark the permalink.